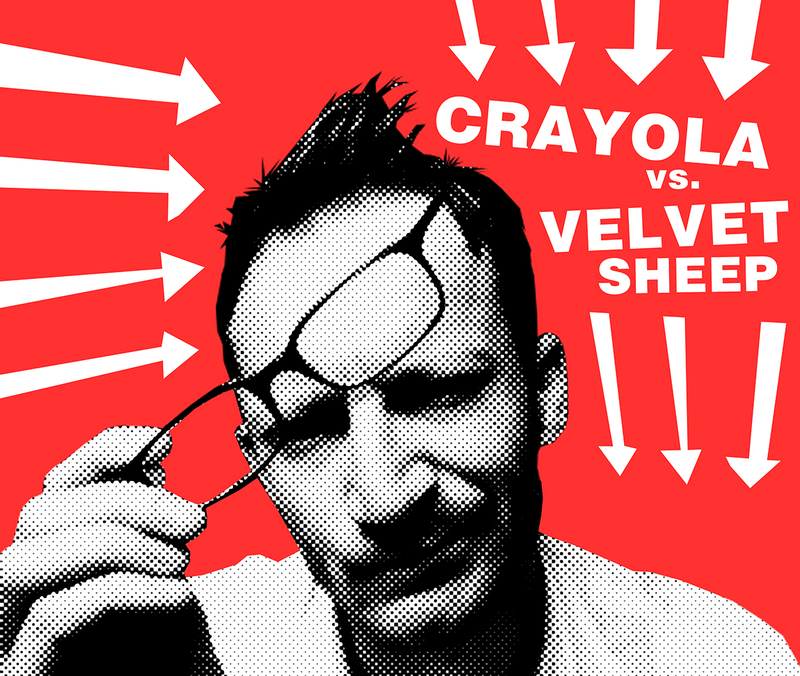 Simon Williams (AKA Crayola) has spent the better part of thirty years wandering around the indie underground. While so many others were making singles he decided to go down the rabbit hole of cassette culture, releasing over 125 albums under various different band names including Crayola Summer, Future Sperm Brasil and Horsefly. By the end of the 1990s he was running the Kabukikore label which has released much sought after limited edition CDs and 7″s for artists as diverse as Steve Beresford, The Reverse, Maxton Grainger and Keith John Adams. After a stint working with Pere Ubu and Laibach, most recently he can be found fronting his band Sarandon as well as being a member of A Witness, The Great Leap Forward and Safe Distance. His latest solo album “I Know Who We Are” will be released upon Emotional Response Records this year. He can also be found writing about beer and running The Campaign For Really Good Beer. His spare time is spent being opinionated online.